Nara leads the head to head 2-0. Record on hard courts over last 12 months are Nara 32-19 Puig 28-15. I am going for the head to head to swing it here as Puig’s level has dropped after her Olympic Gold medal win. Records on hard courts over the last 12 months are Shvedova 25-15 compared to Osaka’s 30-17. 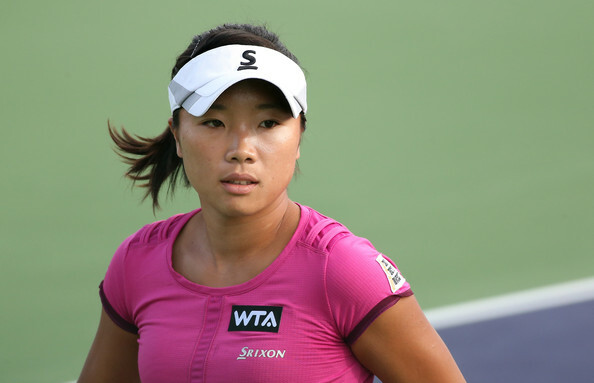 Osaka reached the final at Tokyo losing to Wozniacki and has been playing well, she lost in first round in Beijing after Tokyo and that has given her time to prepare. Shvedova has been consistent in reaching the last 16 etc of last few tournaments but I just give the edge to Osaka here as she has the better all round game. Navarro leads head to head 2-0 but both have been on clay her best and Barthel least favourite surface. Records on indoor hard courts through their respective careers are Barthel 99-42 with Navarro 33-33.